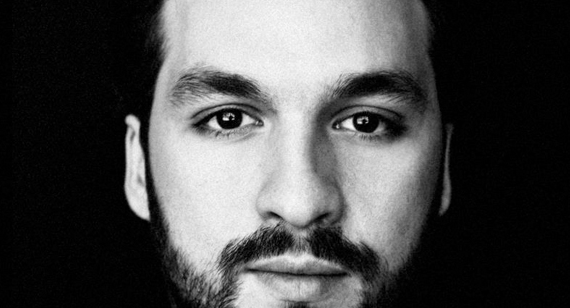 Steve Angello recently announced the launch of a monthly BBC Radio 1 residency. Starting on January 9 - and following each month thereafter – Steve Angello will be joining James Blake, Heidi, Rockwell, Nervo, George FitzGerald, T.Williams and Branko as Radio 1 resident DJs. This BBC Radio 1 residency will reach across the full dance music spectrum bringing new genres and some of the biggest names to BBC Radio 1. “BBC Radio 1 has a rich history of programming for dance music lovers and we are excited to maintain this legacy by launching our new residency with an amazing line-up,” Louise Kattenhorn, Editor, BBC Radio 1 says.